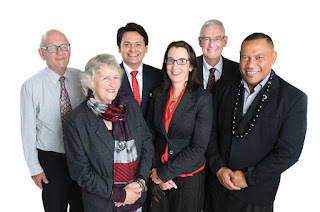 Roskill Community Voice is your local team on the Puketapapa Local Board of Auckland Council. 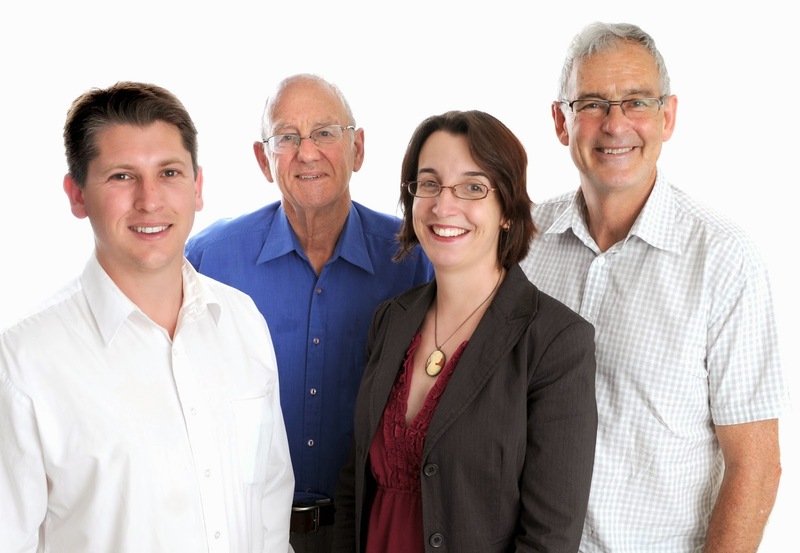 We are part of the City Vision family and work with a range of progressive candidates across Auckland. Sign the online petition to Save Liston Village here. Find out more about the campaign to Save Liston over here. We are backing Bring Back the Trams. We have recently selected our six candidates for the Puketapapa Local Board for 2016, and will soon update our website to reflect that, and our 2016 campaign. In the meantime, almost everything here pre-dates that - check out the bottom of each page to see how recently it has been update. Our Facebook page is updated most days and is the best way to keep in touch with our latest news. Win a fair share for Roskill. In 2013 our community only received 74c funding for every $1 invested in other communities. Roskill deserves equal treatment and we will fight for a fair share. Bury the Pylons. We are leading the campaign to get rid of the ugly pylons that despoil our neighbourhoods and harbour. A working party has been set up in November 2015, more updates here. Look after our environment and restore our neglected volcanic cones, including Big King / Tatua A Riukiuta, through the Three Kings Plan. Reduce social harm in our community by halting the spread of bottle shops and reducing the number of pokies. L to R Michael Wood, David Holm, Julie Fairey, Harry Doig. Please feel free to contact us with any views or issues or to help out. Also keep in touch with us here on Facebook. We update our Facebook page most days, and it is the best way to find out what we've been up to, and what's coming up, with photos, events, links to news articles and the like. We continue to work actively in the community, and look forward to seeking your support again in 2016! This page last updated 24th April 2016.